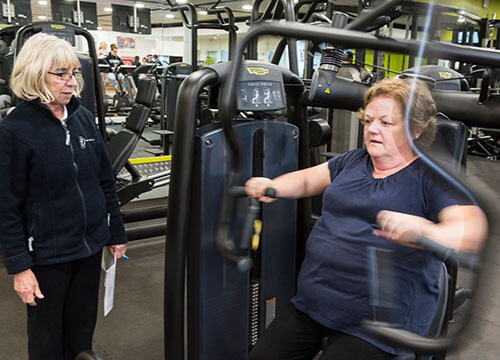 Whether you’re a complete beginner or a seasoned gym-goer, our extensive range of equipment from world leading gym equipment specialists Technogym cater for everyone’s fitness goals. 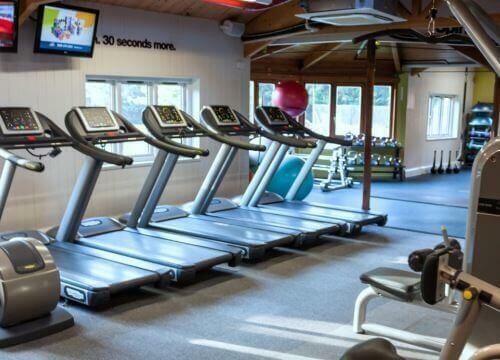 Our fully equipped, air conditioned gym has a wide range of cardio equipment to keep the heart and lungs healthy. Free weights and resistance machines to help build up strength and a dedicated functional training area. Functional training is fast becoming the way to get all round fitness fast! Our area includes kettlebells, battle ropes, steps and hand weights. 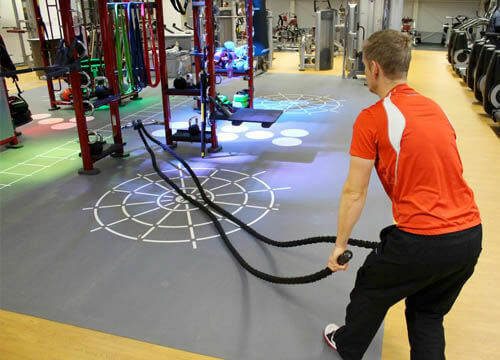 With instructors on hand for all your fitness needs, our gym really is a great place to increase your fitness levels, for both beginners and advanced gym users. The gym is open to both members and non-members, contact us to discover the best option for you! This is a series of 30 minutes express sessions created for freedom centres. Using the gym functional floor and its equipment, these instructor led sessions will put you through your paces for 30 minutes. The great aspect of this is you can work as hard as you wish. The equipment makes this very easy. Before you know it you are working hard, enjoying the movements and actually it’s all nearly over! IGNITE is a great way to exercise and go. We know cycling is a great workout, but no one wants to go out and ride a bike in pouring rain, freezing weather, or on a scorching summer day. While indoor cycling has been around since the early 1990s, the fitness phenomenon is still going strong. It's a highly effective cardio and strength workout. In one 45-minute class, you’ll ride a stationary bike to the beat of awesome music—and burn up to 600 calories in the process. Not only will your lungs be pumping, you'll also work your glutes, calves, quads, hamstrings, and build your core muscles. 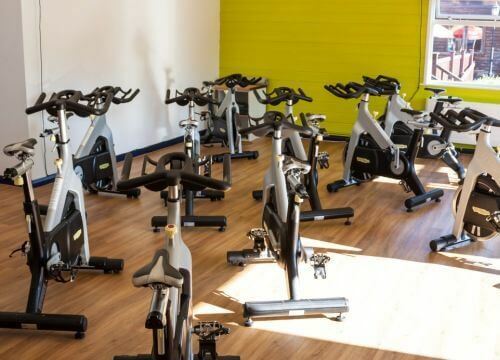 Indoor cycling is definitely intense and fast-paced, but it’s a great sport for any fitness level. Unlike running, cycling is also low-impact. Our fantastic personal trainers are able to help you no matter what your goal is! Gez Taylor - Gez spent 15 years as a physical training instructor in the Army before he started at the centre 8 years ago. Gez believes in being versatile in training styles, so that he can offer clients a complete and varied package. Kirsty Middlemist - Kirsty has been involved in sport for over 20 years, first as a kickboxer and now as a triathlete. Kirsty is head of the learn to swim section at Maidstone and has recently qualified as a personal trainer. Kirsty can help you reach your fitness goals within the demands of family and work commitments. Are you interested in any of the above?